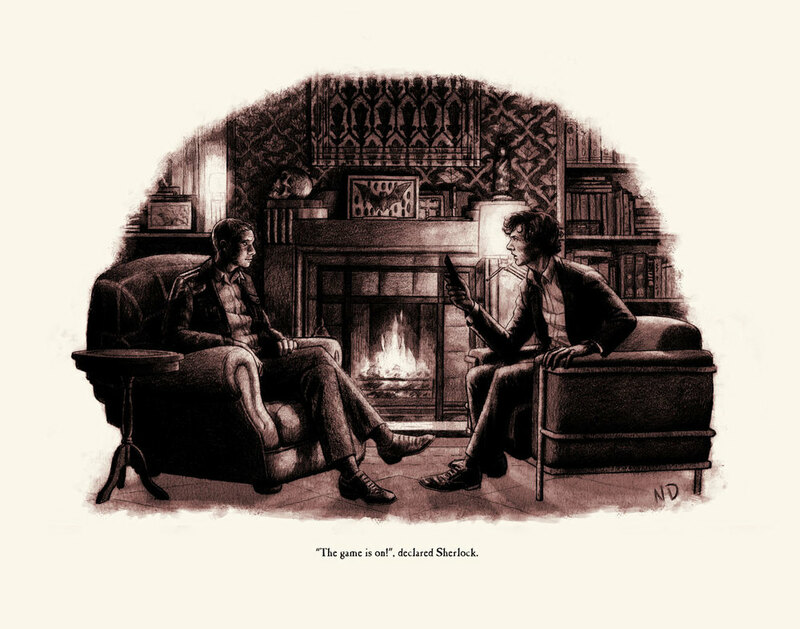 Sherlock Poster Kickstarter - SUCCESSFUL! The Sherlock Poster Kickstarter was super succesful! Thanks to everyone who contributed! The posters can be pre-ordered HERE if you missed the Kickstarter Campaign.